Tata Trusts & People for Animals launch of Animal Care Centre in the presence of SHRI DEVENDRA FADNAVIS, SMT MANEKA SANJAY GANDHI, SHRI SUDHIR MUNGANTIWAR, SHRI MAHADEV JANKAR, SHRI RATAN N. TATA and SMT POONAM MAHAJAN at The Taj Mahal Palace Hotel. 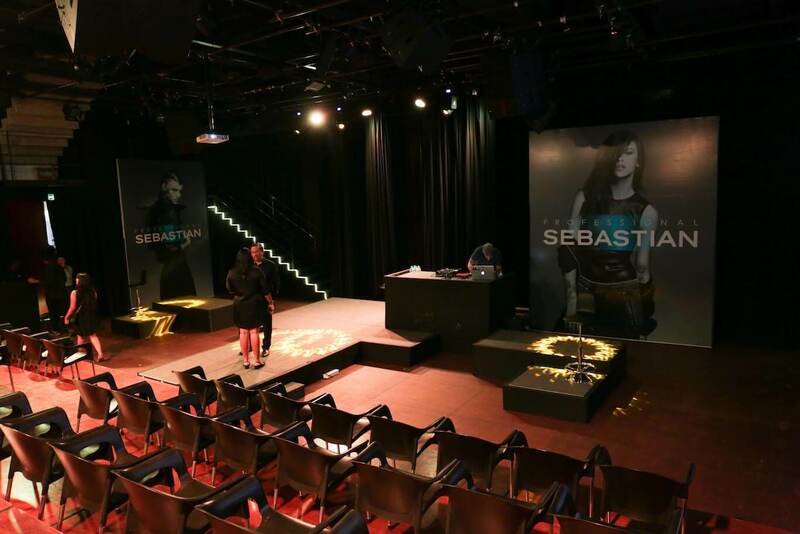 Sebastian Professional Gallery Jam Session at G5A - Mumbai in which an international hair stylist demonstrating cutting edge styles along with the ever ravishing Monica Dogra's performing for the audience after the show. Obelus Event's first National Stock Listing ceremony for Crompton Greaves Consumer Electricals Ltd. Designed and executed a new brand launch and training session for the top hair dressers of the country. 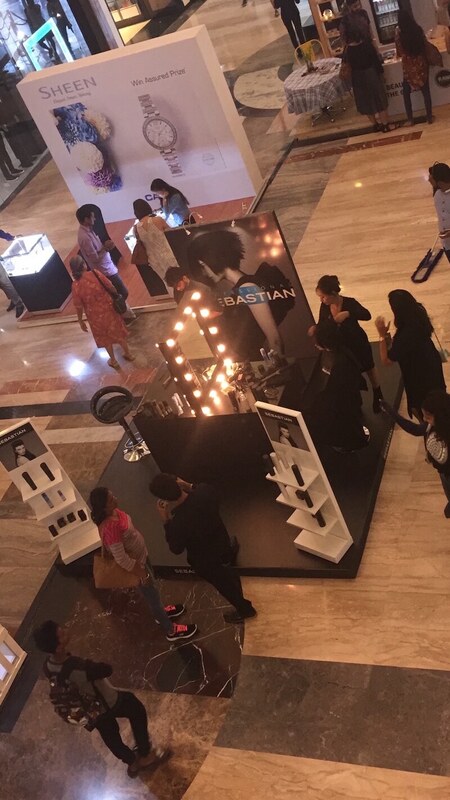 Produced an experience booth for Sebastian at the Vogue Wedding show and various other events as well. Produced an experience and interactive booth for Cover Story which resonated the brand ethos. First media event for Cover Story was planned and executed by Obelus. A unique initiative conceived with the intention of creating social change in an innovative and unique method to impact the lives of underprivileged children. For the first time in India, Patrick Cameron, a world renowned hair stylist also known as the god of long hairdressing conducted a multi-city live demonstration on Indian models with the theme of "Modern Vintage". Luxury textile brand launched their new line of scarves, shawls and throws at the Four Seasons, Mumbai. The event was attended by celebrity bloggers and media. Tête-à-tête with celebrity Chef Ranvir Brar wherein he demonstrated fun and tasty breakfast recipes which can be prepared with Kelloggs Special K.
An evening for Wella in association with Vogue to launch and showcase their new product Wella Illumina. 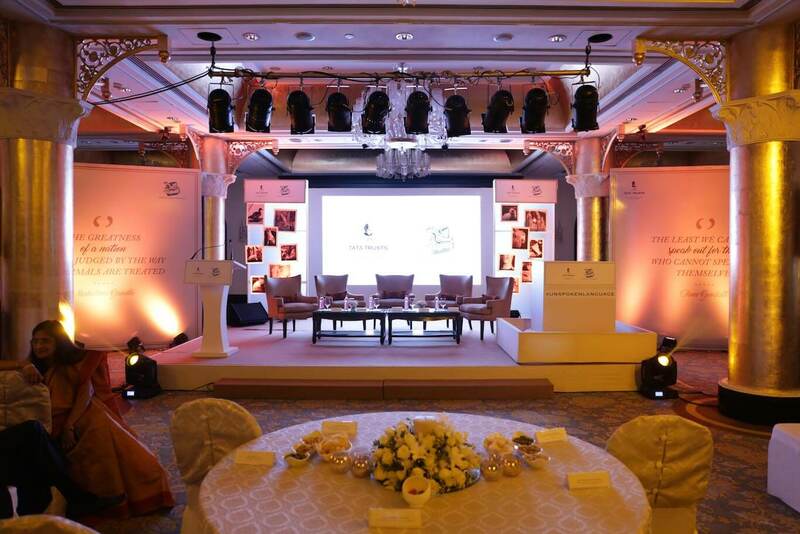 All the event elements were designed to resonate the brand aspects of Illumina. Josh Wood, one of the hair and beauty industry's foremost trend setters styled the models. 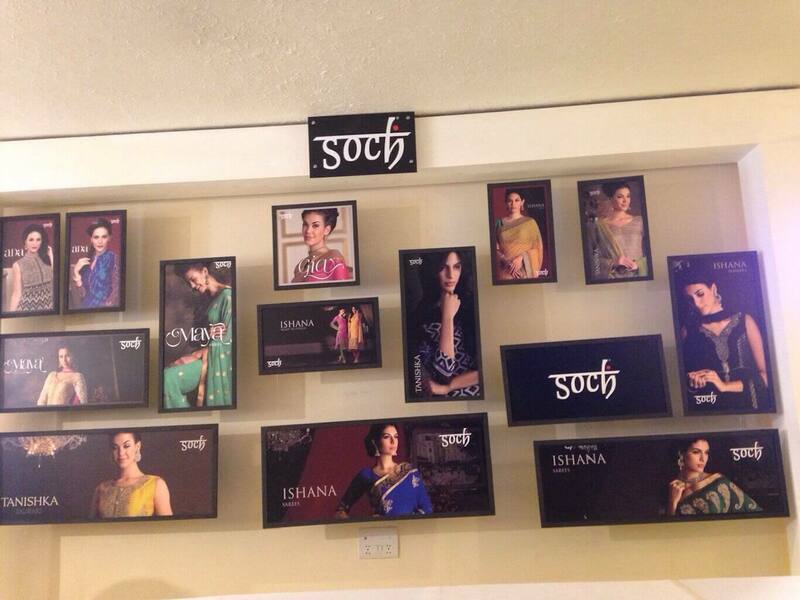 Based in Bangalore, Soch Apparel launched their brand in Mumbai with a beautiful display of their products and brand imageries. 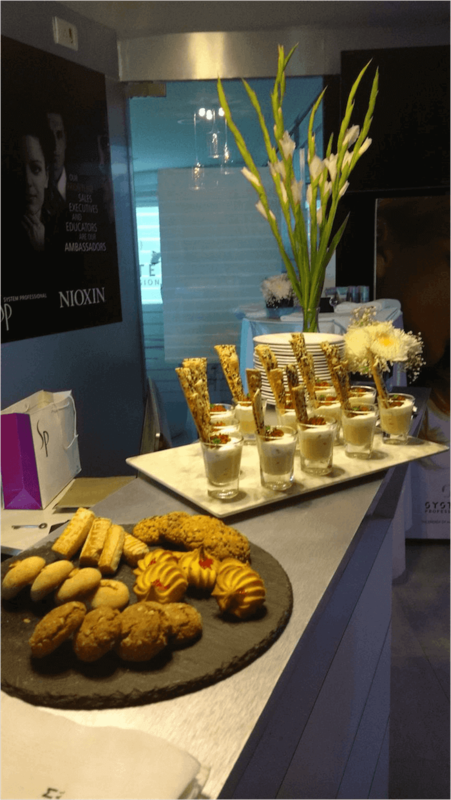 An event designed to demonstrate the new Braun Epilator for handpicked luxury media personnel followed by an interactive session with the direct consumers.